Just 80 metres from the dazzling white sands of Mission Beach and positioned behind a screen of tropical foliage is this private yet colourful open plan home. 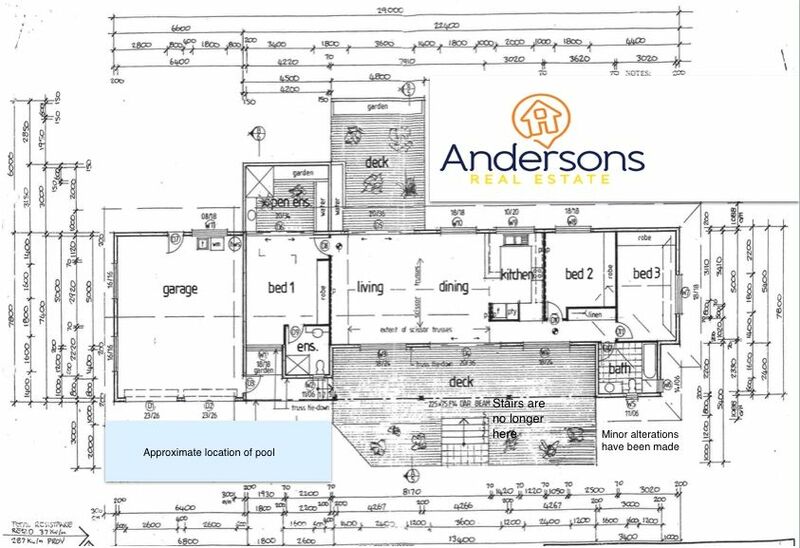 To arrange your inspection contact the Executive Marketing Agents Andersons Real Estate today! Lyn was an absolute marvel in making the sale of our unit happen despite many obstacles being put in the way. Always positive with a ‘can do’ attitude, we felt confident that the sale would eventually go through even though there were quite a few hurdles presented. Communication at all times, and being kept in the loop, were flawless and you could not wish for anyone better to look after your real estate interests. Always bright, bubbly, informative and positive, you would be doing yourself a disservice if you did not avail yourself of Lyn’s knowledge and expertise (not to mention her incredible negotiating skills!). Thanks so much from the both of us, we couldn’t recommend you more highly. David & Deb.